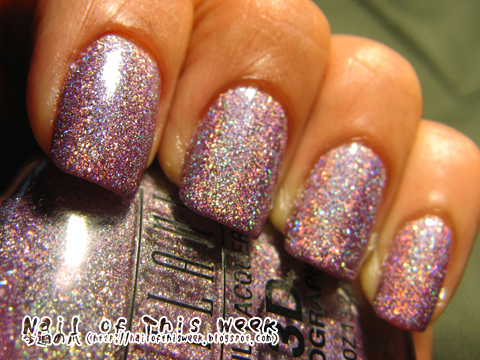 Holothon #08: Milani 3D Hi-Res : Nail of This Week. It´s been a while since the last time I use Hi-Res. 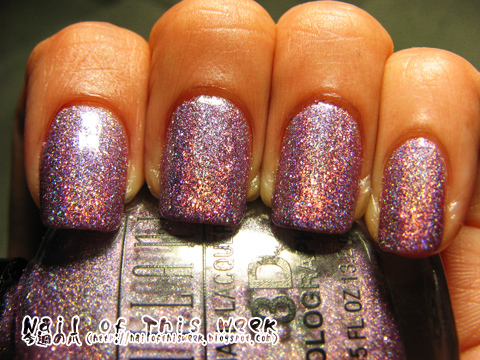 It´s such a beautiful nail polish! I think all Milani's 3Ds are really great polishes. What can I say? It's gorgeous! I think it depends...on lighting or retouching...and I prefer photos honestly :) But yeah some point maybe movies are better, to see how the holo shift will occur!